to you, the site must be secure and contain https in the url . 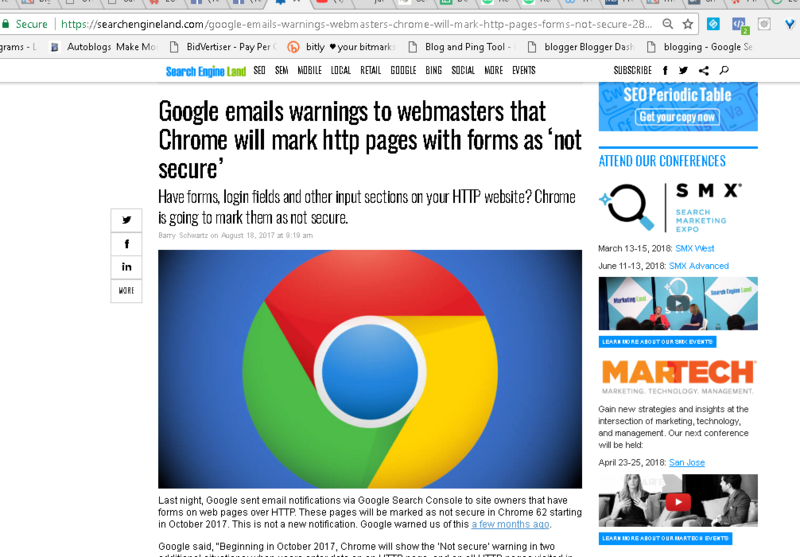 ​Don't take the chance sending a client to your site only to have them see a warning like this. 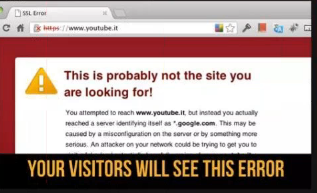 If you were going to a site and saw this, would you stop or go ahead to the site? Do Not Loose Clients ! ​​Call today to get this taken care of. The transfer process can take up to 24 hours. There will be no downtime when you switch your name servers. Traffic will gracefully roll from your old name servers to the new name servers without interruption. Your site will remain available throughout the switch. It may take up to an additional 24 hours after the transfer is complete for new SSL certificates to be issued for your site.